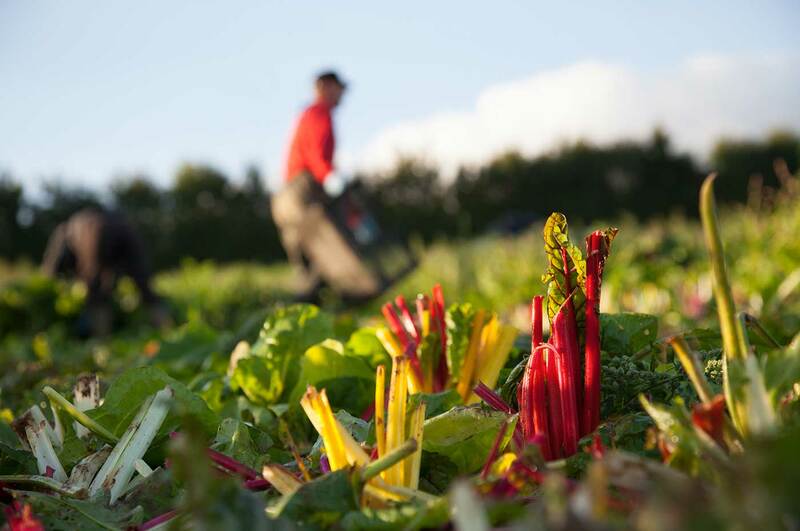 Come and see how and where we grow our veg on our Devon farm. No two visits to Riverford are the same. As the crops change with the seasons, so do our tours. 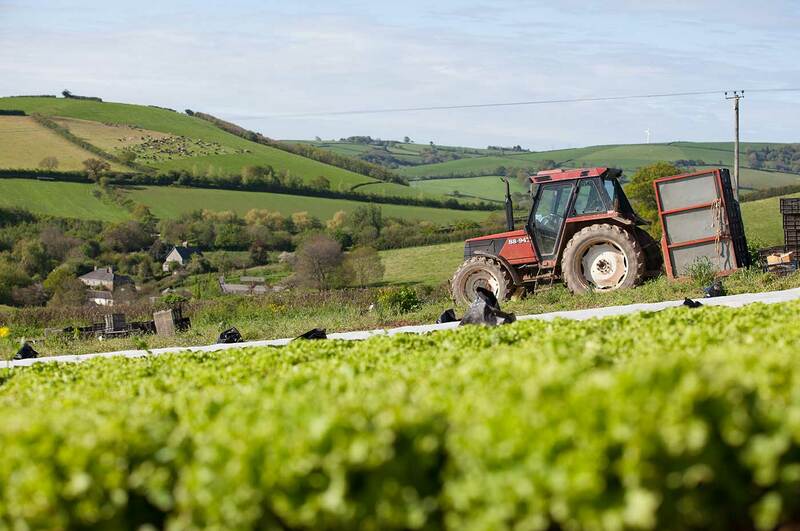 On the tour you’ll see our vegetables growing, clover leys and pasture, while hearing about the thriving variety of hedgerow wildlife supported in our organic fields. Penny will take you to the best spots and share the spectacular views of the farm with you. We are currently just working on our 2019 dates for farm tours...keep an eye out on our Events page for the latest dates. In the meantime, you can always enjoy a self-guided tour - see below for info! Why not experience what spectacular dishes our chef’s can cook up with all the fresh produce you’ve seen growing on your farm tour? Follow your tour with a lunch or supper in The Riverford Field Kitchen and enjoy an organic, veg-centric feast. Please be aware that the walks are family friendly, but smaller feet may find it hard going. We leave it to parental discretion. Please dress for weather conditions - both sunny and cold! 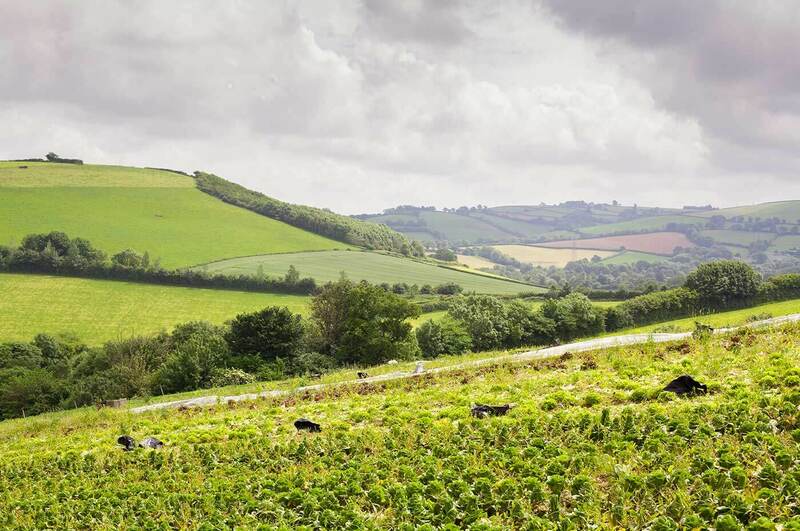 If you would prefer to take the walk at your own pace then you are welcome to come and collect a map and MP3 player with audio recorded by Riverford founder Guy Watson, and go for a roam around the farm by yourself. We can even lend you wellies! We recommend you allow around 1.5 hours to do the full walk, but you’re welcome to take your time, or trim the route to suit you. There’s no need to book; just let us know at the restaurant before you set off, so we can give you what you’ll need. The walks are free of charge. Should you like to, donations to our charity, Send A Cow, are welcome. There are limited numbers of audio players available, so if you’d like to come in a large group give us a call and we’ll make sure you have everything you’ll need.